Steve is a wild ice skater, elk hunter, and gardener in Whitefish. A former national park ranger and journalist, he has worked for several Montana conservation groups since 1991. His company, Climate Realty LLC, advises homebuyers, communities and real estate professionals about climate change risk and readiness in the housing sector. 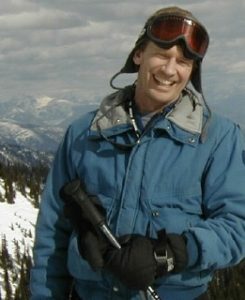 He served as project manager for the Whitefish Climate Action Plan Committee. Matt Folz is the Sustainability Director of Glacier National Park Lodges, a Division of Xanterra. He lives in Whitefish with his wife and two children. This is a line of blank text. Casey is the Environmental Specialist for the City of Kalispell. She has an MS in Environmental Science and Management and has volunteered on marine conservation projects around the world. Casey is passionate about protecting the environment as well as exploring through skiing, backpacking, hiking, and fishing. Kaitlyn works in the field as a distribution designer for Flathead Electric Cooperative and serves on FEC’s Electric Vehicle committee. 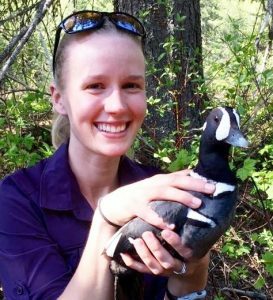 A wildlife biology graduate from the University of Vermont, she has wrangled birds, bats, and small mammals for Montana Fish, Wildlife & Parks, and the U.S. Fish & Wildlife Service. 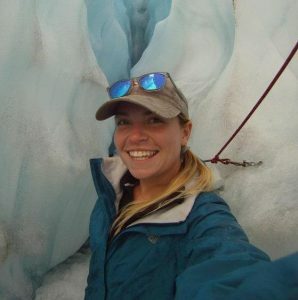 She enjoys hiking, skiing, rafting, and hunting. She is committed to preserving the beauty of the Flathead Valley through innovative partnerships. Robin is the owner of the Good Seed Company, a local heirloom seed company based in Whitefish, MT and dedicated to helping re-establish the community practice of selecting, saving and sharing seeds for common use. A biochemist by training, she has a deep interest in human vitality and resiliency and exploring patterns in nature. Randy and his wife Dawn met and worked in 8 national parks in their 20s, For the three succeeding decades, they taught in Whitefish, the Marianas Islands, Istanbul, Bangkok and finally on Cape Cod where they helped start an International Baccalaureate secondary school. 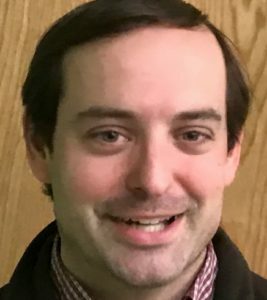 Randy volunteers with DREAM adaptive recreation, tutors high school kids, sings with his wife in two community choirs, and treasures America’s wealth of wild and natural beauty. Jami lives in Columbia Falls with her lego-building, snow-loving family. 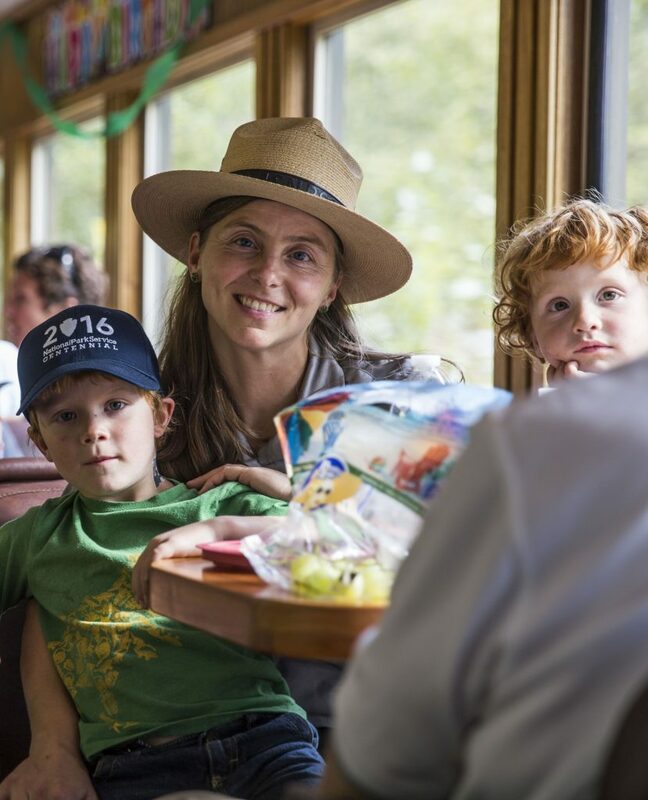 She is a Wildlife Biologist at Glacier National Park, leading citizen science initiatives that engage the public in natural resource research and monitoring. She is also the Chair of Glacier’s Green Team, helping to celebrate and catalyze the Park’s sustainability efforts. Submit Your Work to the 2019 CSGC Art Contest Before Jan 29, 2019!